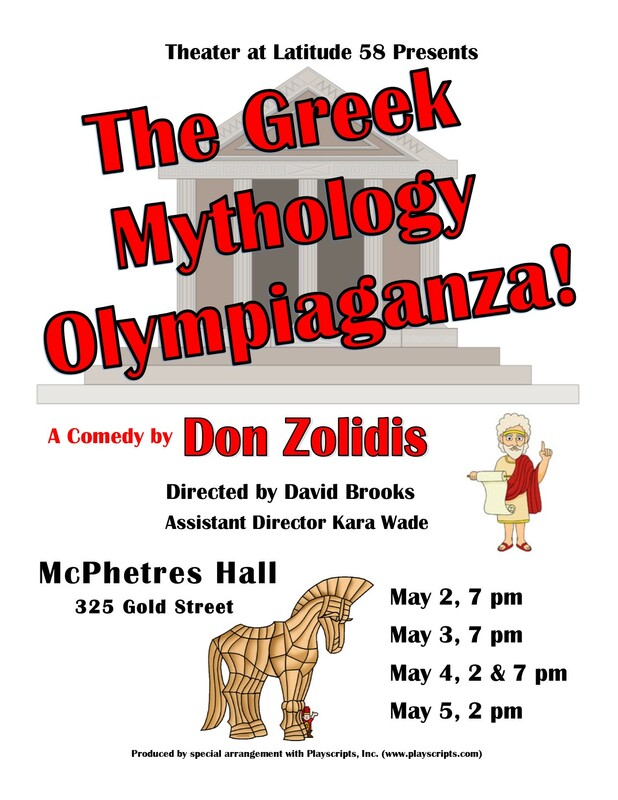 The Greek Mythology Olympiaganza tickets on sale! Tickets for The Greek Mythology Olympiaganza!! This entry was posted in Private Blog, Productions, Public Blog and tagged GMO, Greek mythology olympiaganza, Tickets. Bookmark the permalink.